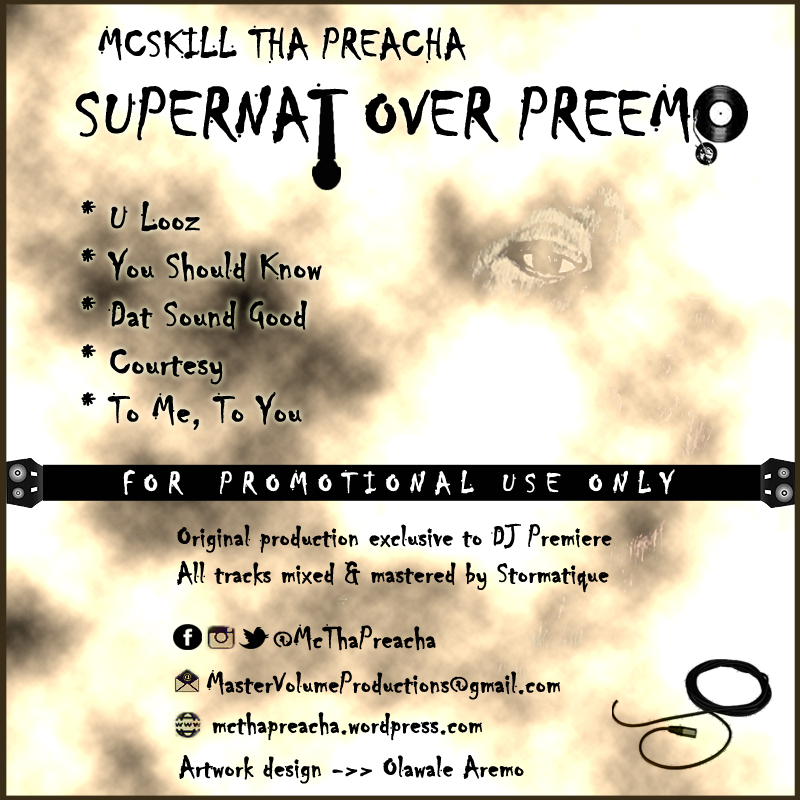 The Supernatural “MCskill ThaPreacha” kicks off 2016 with a 5-track boombap project to wet beaks before his album. He addresses different issues whilst lyrically making a meal out of five “DJ Premiere” instrumentals which were originally used on the recent PRhyme album. 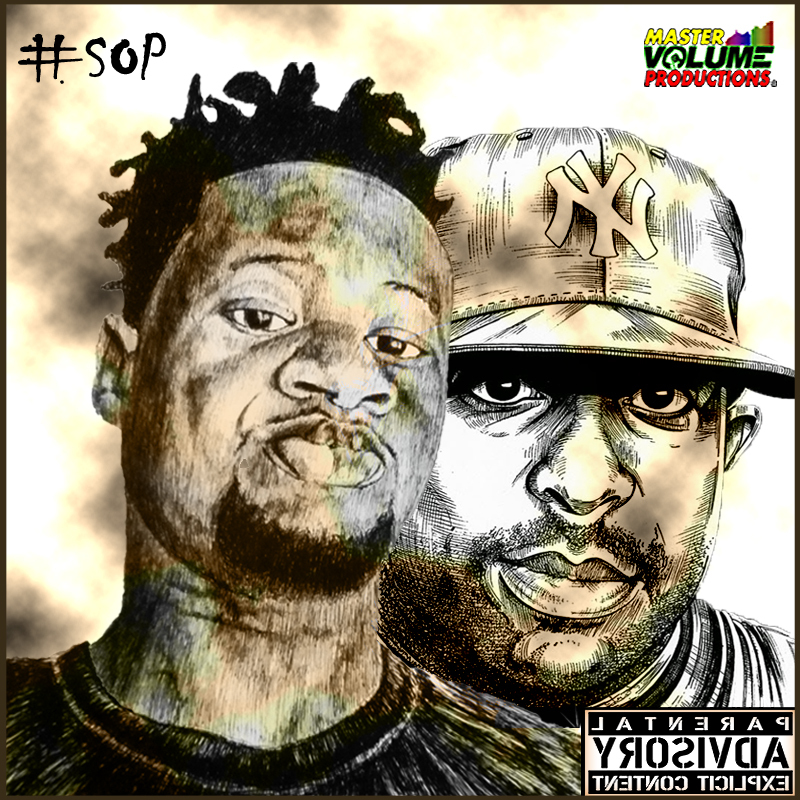 The EP which is his seventh studio project is titled “Supernat Over Preemo” and he dedicates this to every core boombap fan out there.